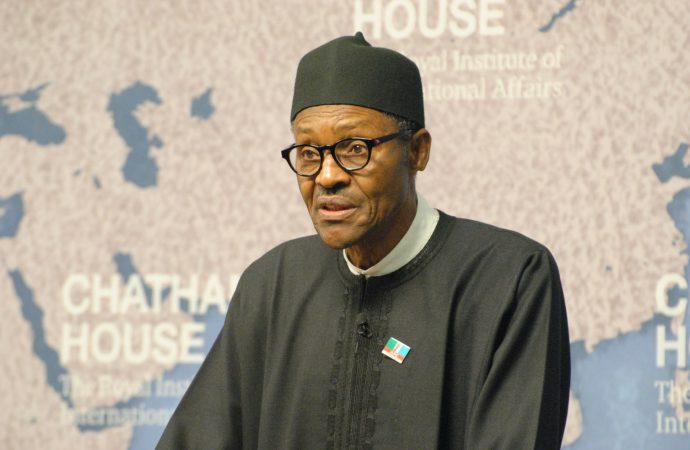 President Buhari’s mysterious illness is a concern for the whole (but fragmented) nation. Since assuming office on May 29 2015, Nigerian President Muhammadu Buhari has travelled to London four times to receive medical treatment for an undisclosed health condition. Buhari has sent a series of letters to the Nigerian Senate and House of Assembly during these trips asking for extensions to his medical leave. At one point, the president requested to work from home, and he has missed key national events including three cabinet meetings in a row. The president has also uncharacteristically missed Friday prayers in Abuja, a telling absence for a devout Muslim. The nature and severity of the president’s health condition could have serious political and security implications for Nigeria’s future. In 2006, President Olusegun Obasanjo (1999-2007), a former army general and one-time military leader of Nigeria, failed in his bid to change the federal constitution to allow himself a third term. He handpicked his replacements, Umaru Musa Yar’Adua and running mate Goodluck Jonathan, to serve after him on the ticket of the People’s Democratic Party (PDP). Yar’Adua’s death in May 2010 triggered a leadership struggle within the PDP. In recognition of the country’s political and religious divisions, the party had a north-south power sharing arrangement that meant after southerner Obasanjo’s leadership, it was the turn of a northerner, Yar’Adua, to lead a PDP government until 2015. With Yar’Adua’s death, the PDP’s northern caucus opted to have a northerner lead in the 2011 elections. Yar’Adua’s Vice president Jonathan, an ethnic Ijaw from the southeast, refused and insisted on contesting the presidency on the PDP ticket. Jonathan’s subsequent election—in breach of this long-standing PDP north-south rotation—sent a message of a southern sabotage to the north. In 2013, a coalition of three top opposition parties formed to create the All Progressives Congress (APC) with Buhari as presidential candidate. Three key factors—the belief that the presidency belonged to the north but was usurped by the south, and the failure of the Jonathan government to put an end to Boko Haram terrorism and unite the country—gave 72-year old Buhari a decisive win after failed attempts in 2003, 2007 and 2011. By choosing devout southern Christian Yemi Osinbajo as his running mate, the APC presented a united front that promised to attenuate the impacts of Nigeria’s north-south political divide, something the PDP failed to do after Yar’Adua’s death. Buhari’s health has become a major political and security concern, with three likely outcomes. First, should Buhari’s health stabilise allowing him to continue with official duties, the president and the APC may offset the opposition’s criticism by capitalising on their political successes so far and their strong support in the Senate and National Assembly. This will restore confidence in the president and may offer the APC a good chance for re-election in 2019. Buhari may not contest the 2019 election—he reportedly told a minister he would not—making way for a healthier candidate. Second scenario—if the president’s health does not stabilise, hindering his ability to perform his official duties—a message of political lethargy and his administration’s inability to govern will prevail. This may embolden calls for Buhari’s impeachment as well as calls for him to take an extended medical leave. He might also ultimately be forced to resign should his cabinet declare him medically incapacitated. In the absence of a resignation or impeachment, Buhari could retain power by utilising his legislative support but with intermittent travels for medical check-ups. Should this occur, the president might voluntarily step aside as APC’s candidate in 2019. Yet if Buhari dies in office, Vice President Osinbajo will be asked to complete his term. Osinbajo has demonstrated prowess as Nigeria’s de facto leader during the president’s long periods of absence and he is well positioned to take advantage of the situation. Given Nigeria’s recent emergence from recession—owing largely to efficient government machinery despite the president’s long absence—Osinbajo may emerge as a viable candidate post-Buhari. Osinbajo’s transition government could provide some continuity if he attempts to maintain Buhari’s appointments and key policies. 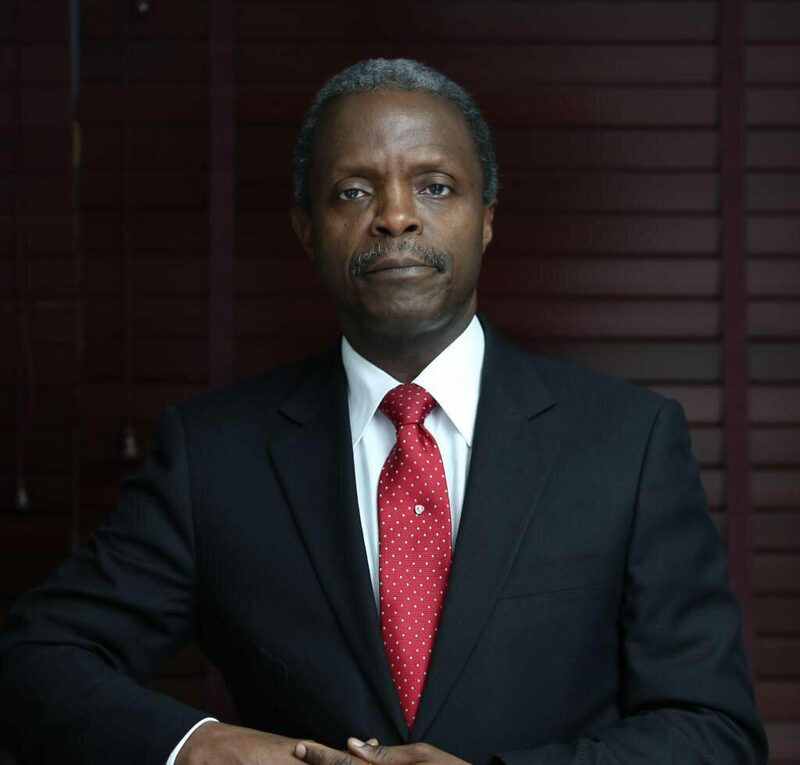 It is also likely that an Osinbajo government will wield enormous credibility. The vice president’s people-centred style in the run-up to the 2015 elections and his policy positions have resonated well among Nigerians. Should Osinbajo choose to contest the 2019 elections, this will threaten the crucial power sharing arrangement between Nigeria’s major parties. Those who voted for Buhari in 2015 simply because of his ethno-religious affiliation may boycott Osinbajo in 2019. Long-standing socio-political mistrust could reignite among the country’s dominant cultural groupings, as was the case under Jonathan, leading to outbreaks of violence. Nevertheless, northern political antagonism against an Osinbajo-led government might not be as intense as witnessed under the Jonathan administration. Close friendships between political elites from northern and western regions have emerged since the 1950s and 1960s, with the Obasanjo-Yar’Adua partnership as one example. Osinbajo, a Yoruba from Lagos state in the south-west region, can use this past relationship to drum up solidarity in the north. Jonathan was unable to benefit from any such pre-existing political affiliation. Buhari’s death in office and an Osinbajo-led government may still resurrect ethno-religious tensions. Osinbajo is a devout Christian and his leadership may not sit well with the religious binaries of groups like Boko Haram, who claim Nigeria was a Muslim sphere of influence before colonialism handed parts of it to Christians. Osinbajo’s potential leadership will feed Boko Haram’s narrative and may ignite religious tensions. Further, an Osinbajo government may not receive the same support from the southeast as did Jonathan’s in 2011-2015. 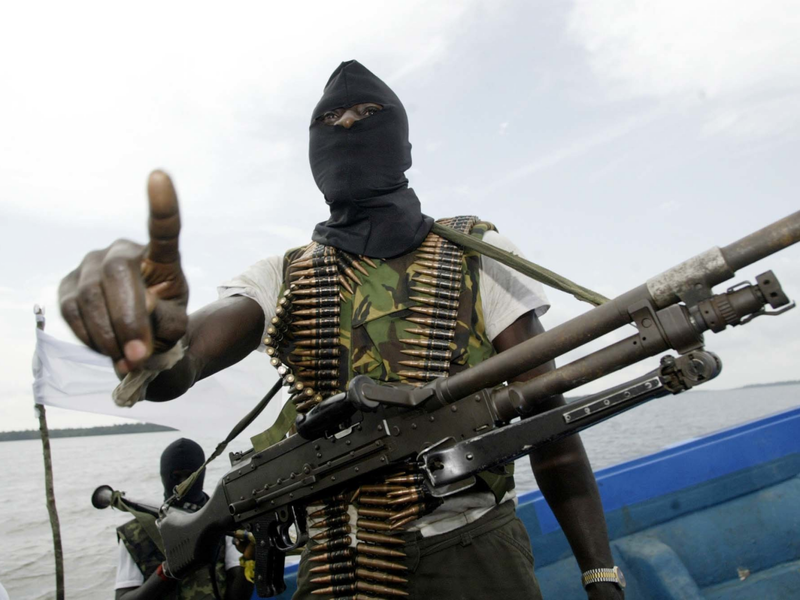 Consequently, ethno-religious movements and rebellions will likely continue to fester in the south-southeast and northeast, largely due to the neglect and militarisation as the federation grapples with political stability at the centre, Abuja. President Buhari holds the key to all three of the above scenarios. If his health stabilises, he may plan his own exit at his term’s end, which could entail an agreement with his party’s executive council on who should lead and form the new APC leadership. Should the president be forced to resign, he could still use his legislative influence to adopt a similar strategy. But if Buhari dies in office, tension along Nigeria’s north-south ethno-religious divide is likely. Indeed, the effective management of this divide largely determines Nigeria’s overall health. The country is on the edge yet again in its turbulent history of statehood. Buhari’s health and the APC’s actions could determine whether the Nigerian federation stays on its democratic course.